You may be looking for back pain and sciatica treatment, but what you may not know is that these issues are typically symptoms of a much larger back condition. Talking to a licensed physical therapist or chiropractor is an important step in your back pain treatment because they can help you figure out what condition is causing your back pain and symptoms. Once you know what is causing your pain, you can work with your physical therapist to treat it. One spinal condition that can cause both back pain and sciatica to occur is degenerative disc disease. This condition usually occurs as you age, and leads to some combination of drying, flattening or cracking in the cartilage between your vertebrae, known as spinal discs. While this condition occurs naturally, it is only in cases where the weakening leads to pain that you may need to seek back pain and sciatica treatment. Another medical back condition that may lead to sciatica and general back pain is lumbar spinal stenosis. In this condition, the spinal nerves of the lower back are choked off by things like bone spurs or the narrowing of the spinal canal. The choking of these nerves can lead to you seeking treatment for symptoms of back pain and sciatica. An additional medical condition of the spine that includes symptoms of back pain and sciatica is a lumbar herniated disc. Lumbar herniated discs are also known as bulging discs or slipped discs, and the condition is a result of the soft gel inside a spinal disc leaking out, which leads to unnatural compression of the nearby nerves. This compression is what may cause you to seek back pain and sciatica treatment. Finally, spondylolisthesis is a back condition in which one or more vertebra(e) develop stress fractures that cause it to slip forward onto a neighboring vertebra. This slipping results in the collapse of the spinal disc space between the vertebrae in question, and likely pinches nearby spinal nerves. The collapse and nerve pinching are why you need to seek back pain and sciatica treatment if you have this condition. Knowing which of these medical back conditions is causing you to need treatment for back pain and sciatica is critical in allowing you to find ways to combat these symptoms and the condition causing them. Physical therapy is one of the common treatments for back pain and sciatica, so if you’re looking for an excellent physical therapy team of physical therapists in El Paso, TX, Horizon City, TX or Las Cruces, NM, Border Therapy is the answer you’re searching for. Our team of physical therapists is skilled at treating a variety of back conditions with both passive and active physical therapy methods. 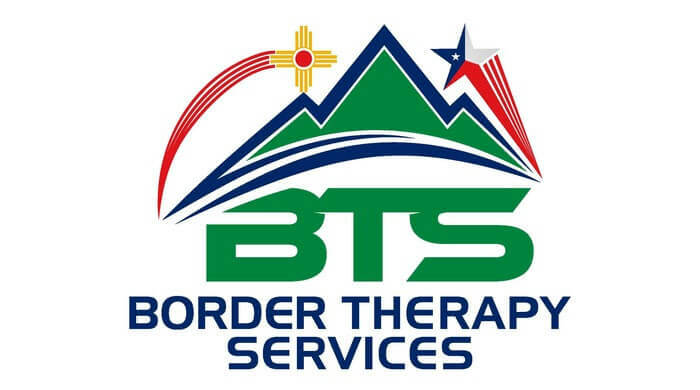 Contact Border Therapy for additional information about how we can assist you with back pain and sciatica treatment today.